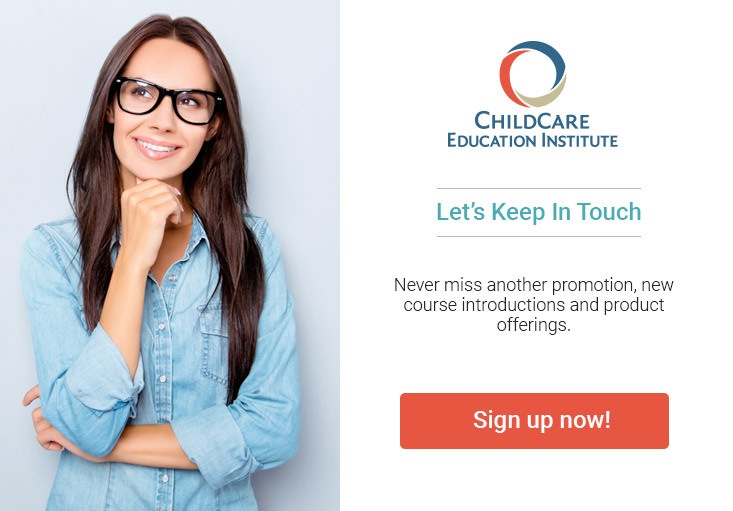 Courses offered by ChildCare Education Institute (CCEI) provide International Association for Continuing Education and Training (IACET) Continuing Education Units (CEUs) and as such,, are accepted by the Florida Department of Children and Families, Child Care Services to meet annual in-service training requirements. For additional information regarding the acceptance of CCEI’s coursework in Florida, contact the Child Care Training and Credentialing Information Center at 888.352.2842. Scholarships: Some of CCEI’s certificate programs may be eligible for scholarship through the Florida Teacher Education and Compensation Helps (T.E.A.C.H.) Early Childhood® Scholarship Program funded by the Florida Department of Early Learning. For more information, visit the Florida T.E.A.C.H. website at http://teach-fl.org/.